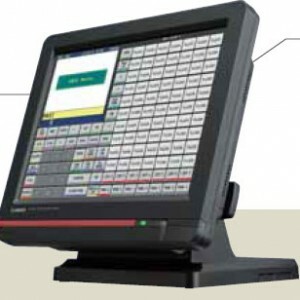 Categories: Front_Display, Touch POS Terminal. 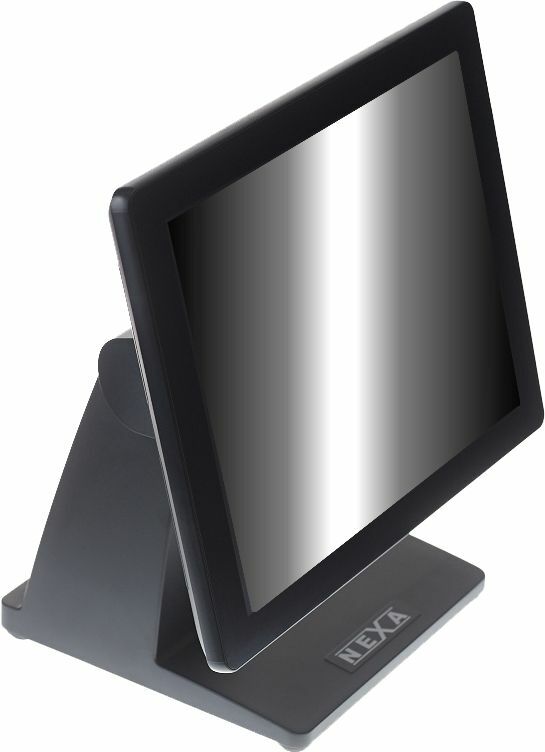 The Nexa NPT-1651 POS Terminal is your cutting edge solution for demanding POS environments. SOLID STATE HARD DRIVE. 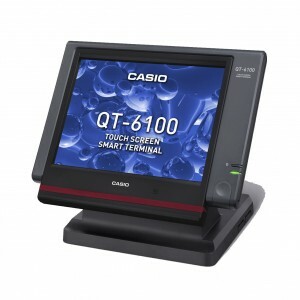 Designed for 24×7 use this stylish and slim, silent operation Touch Screen terminal is ready to load with your point of sale software. 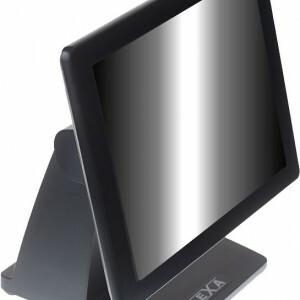 Listed Price is for PICKUP only from our Southport Store at Unit 5 / 15 Pinter Avenue, Southport, QLD 4215. 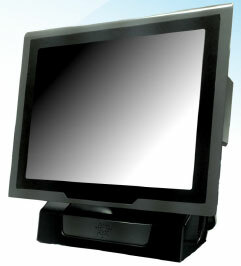 Please contact us on (07) 5527 0922 or gcpos@onthenet.com.au for a quote on freight costs.